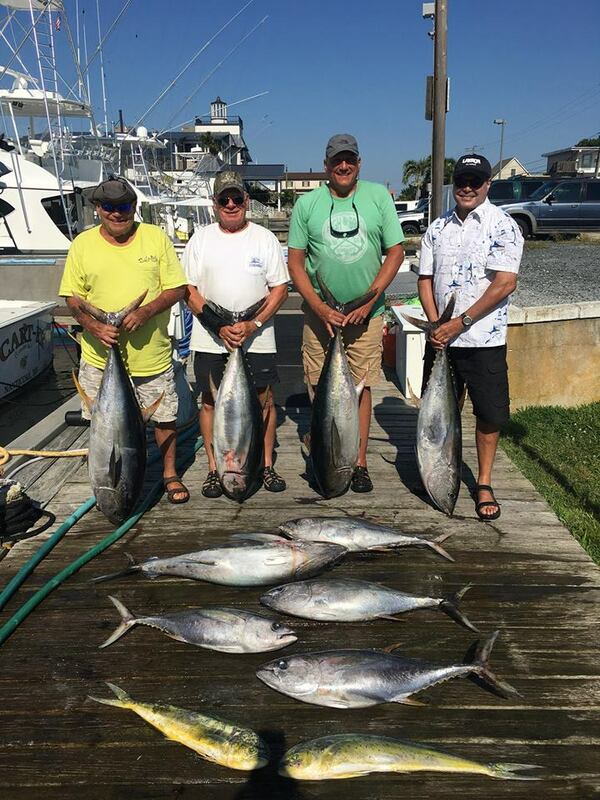 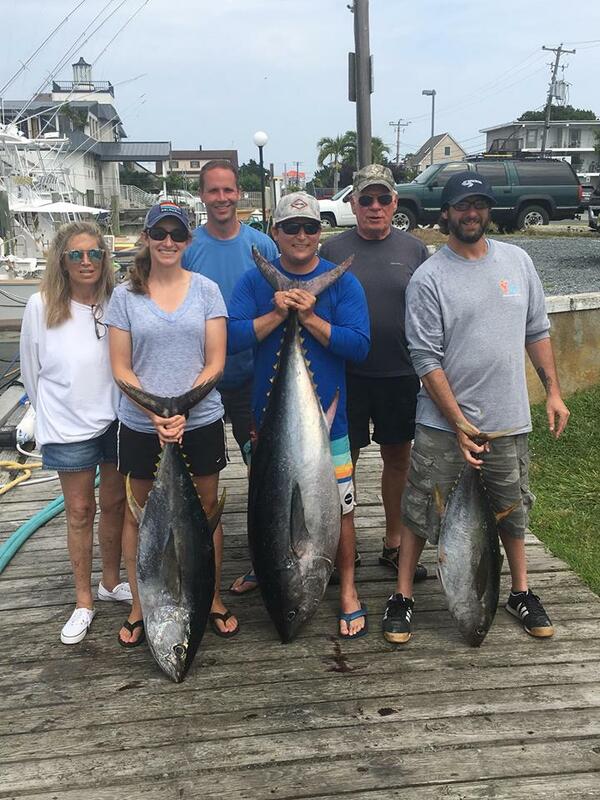 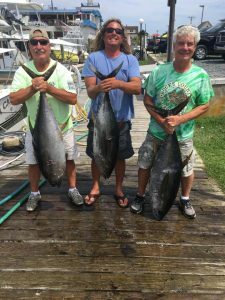 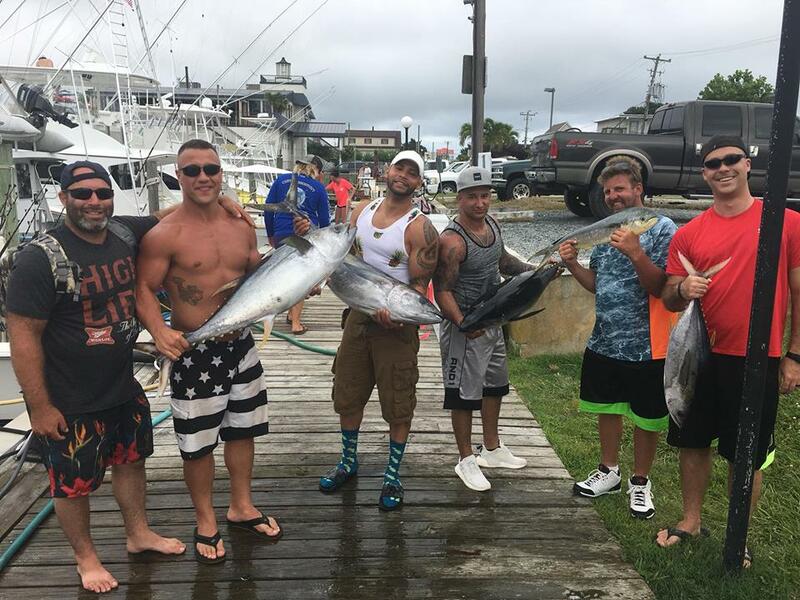 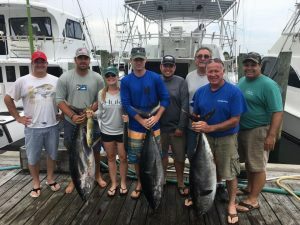 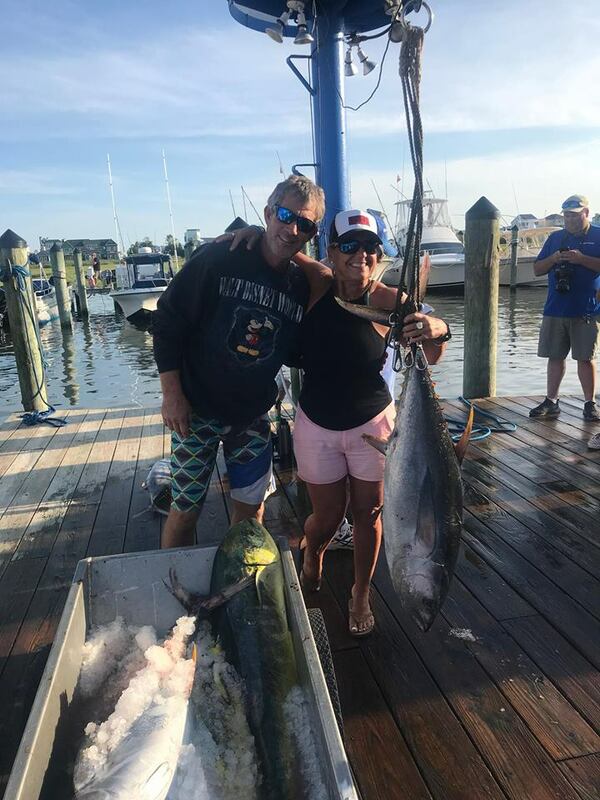 OCMD offshore fishing report week of 8-1 starts off inshore again. 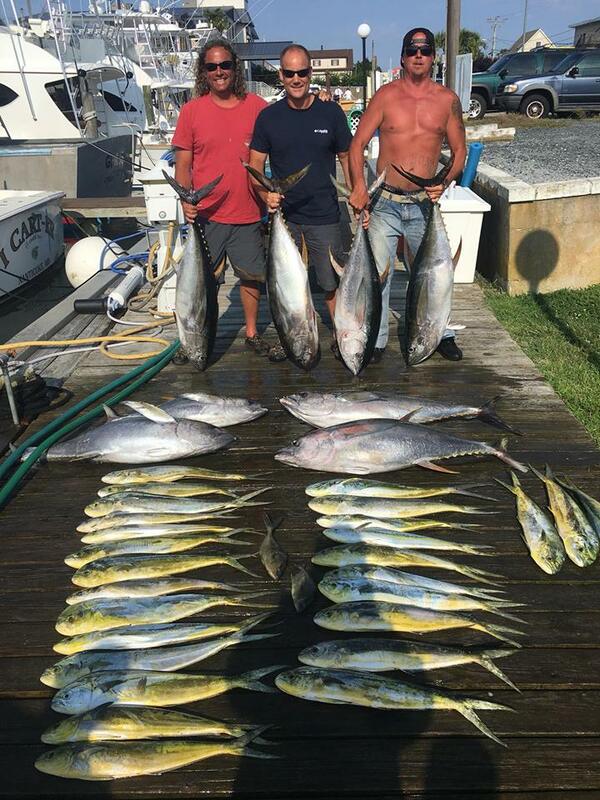 Been fishing inshore and grinding it out. 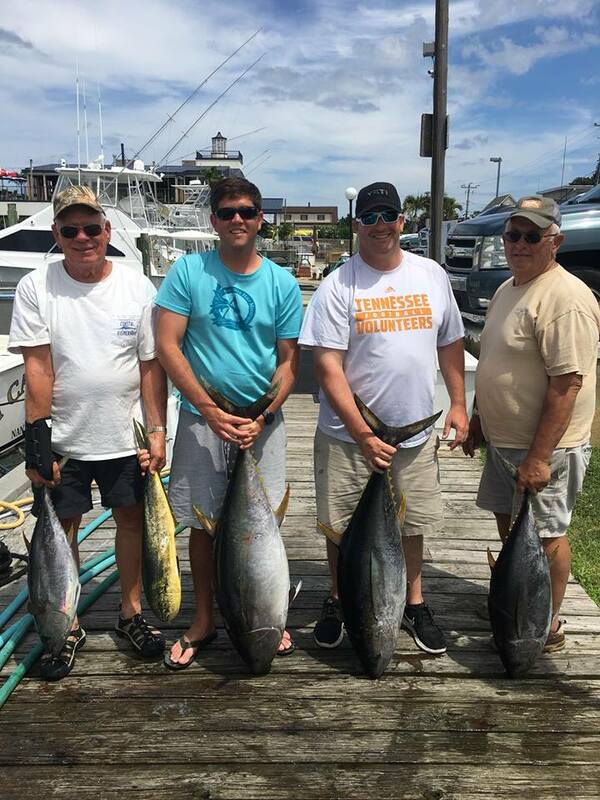 2 tuna yesterday and 3 nice ones today. 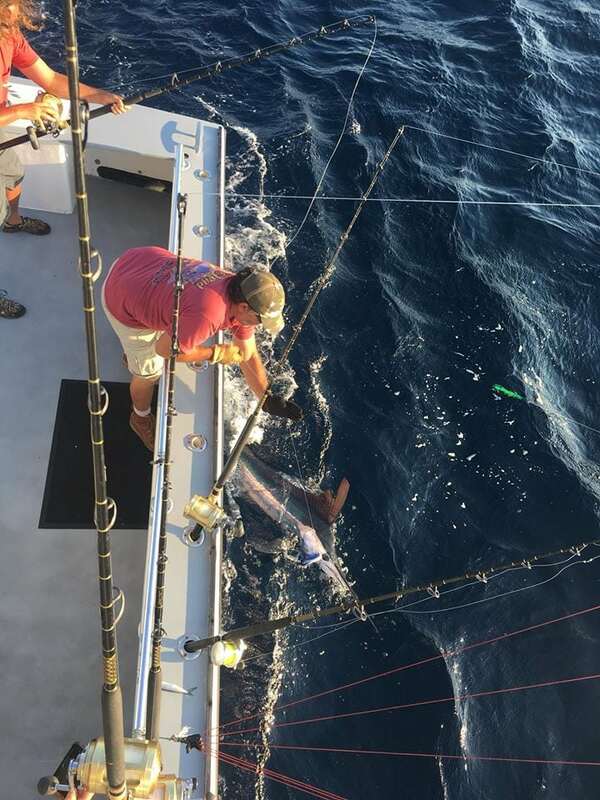 One more day inshore and the we will be offshore. 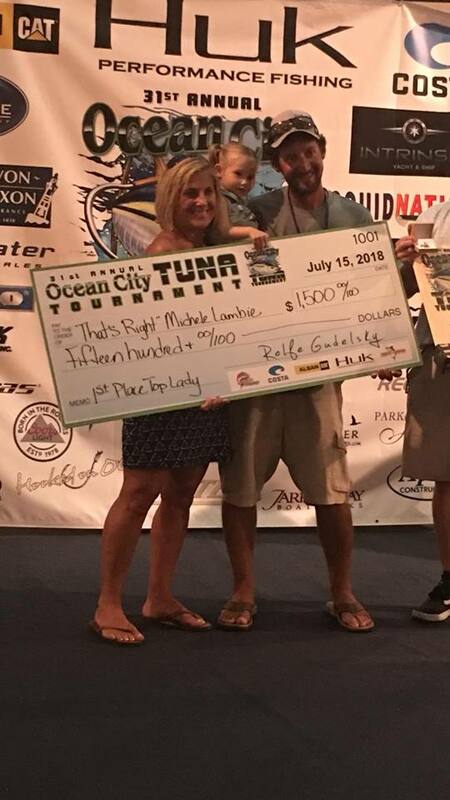 Tournament time is coming.